Join us on Belli Hall Dance – Old Time Dances – Join us on Saturday, 2 February 2019 for an evening of dancing, fun and laughter. Read more… for an evening of dancing, fun and laughter. 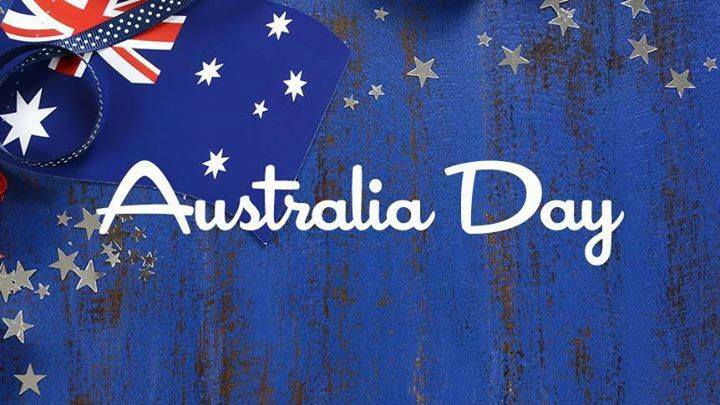 Australia Day – Wear your Aussie clobber.